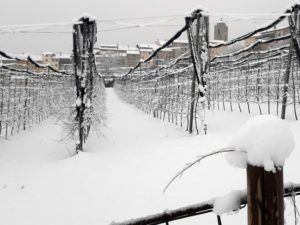 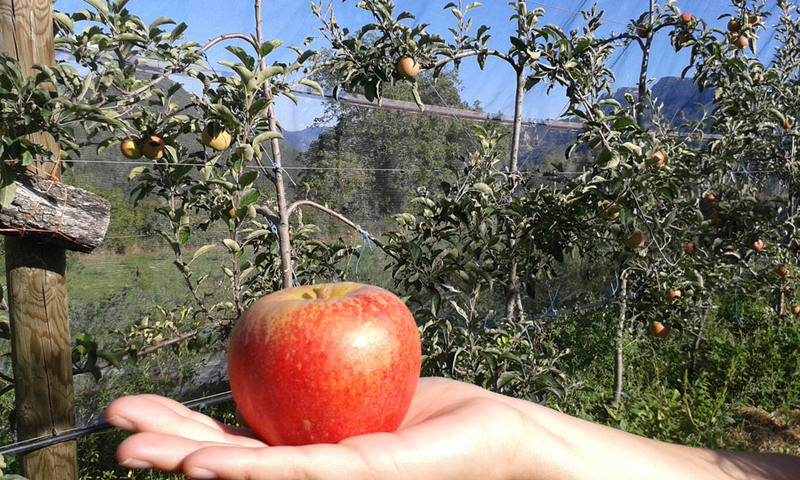 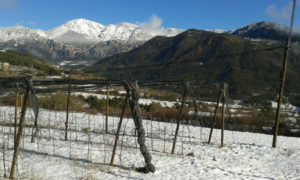 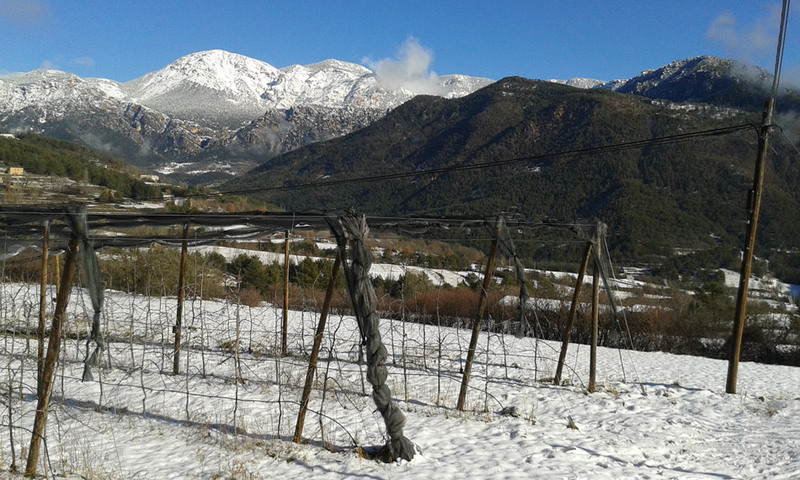 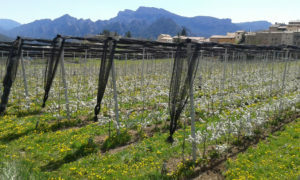 L’Era d’en Bella is a farmhouse of more than two hectares dedicated to the cultivation of ecological mountain apple (certified by the Catalan Council of Ecological Agricultural Production, CCPAE). 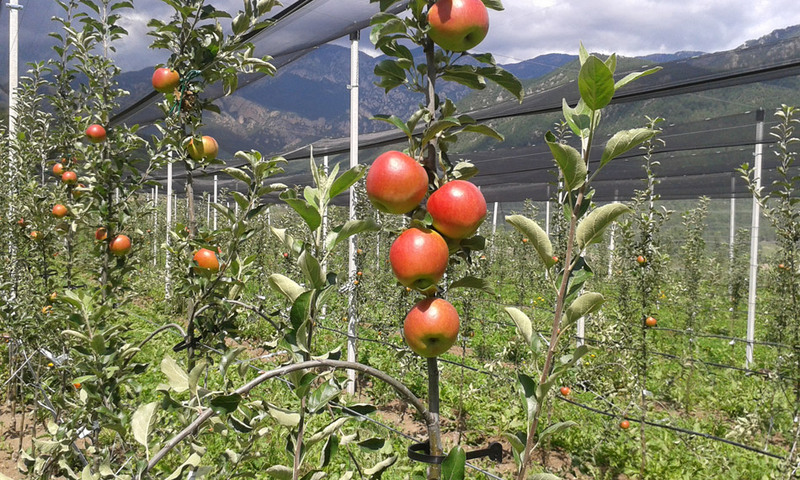 We offer to our clients to experience “in situ” how farmers and agricultural life is. 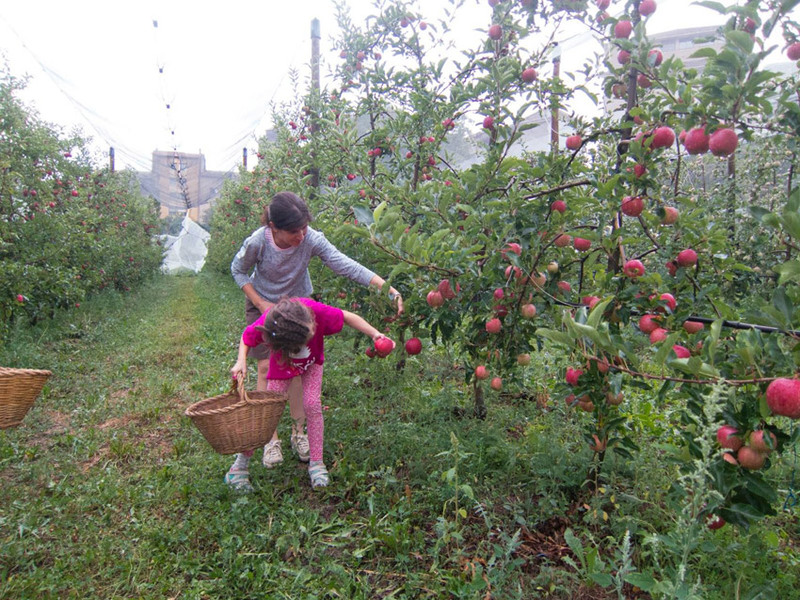 Walking through the fields of the apple trees you can contemplate the trees in bloom, the fruits growth or you can also pick up an apple to taste it! 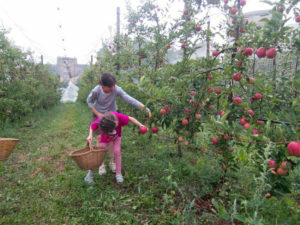 There is also the possibility of guided tours open to everyone (reservation in advanced). 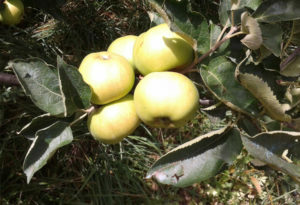 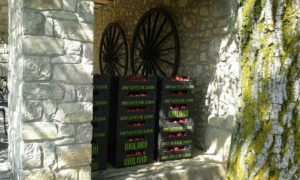 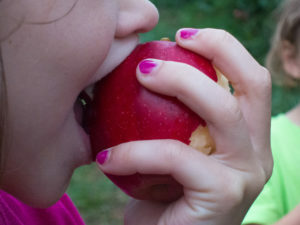 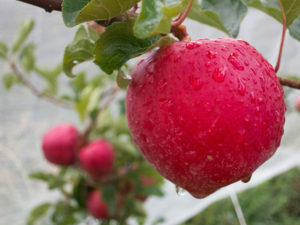 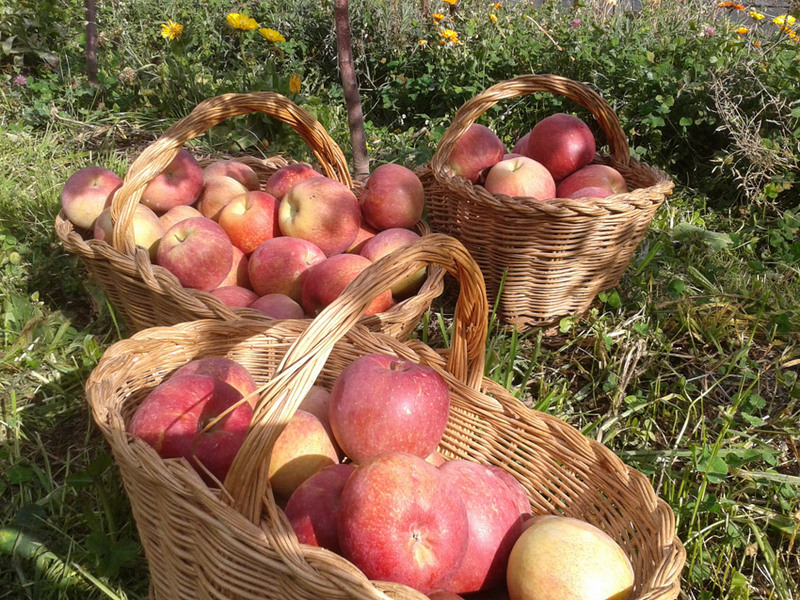 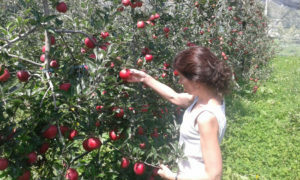 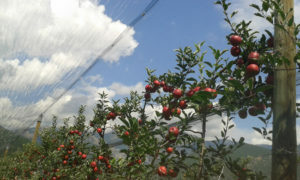 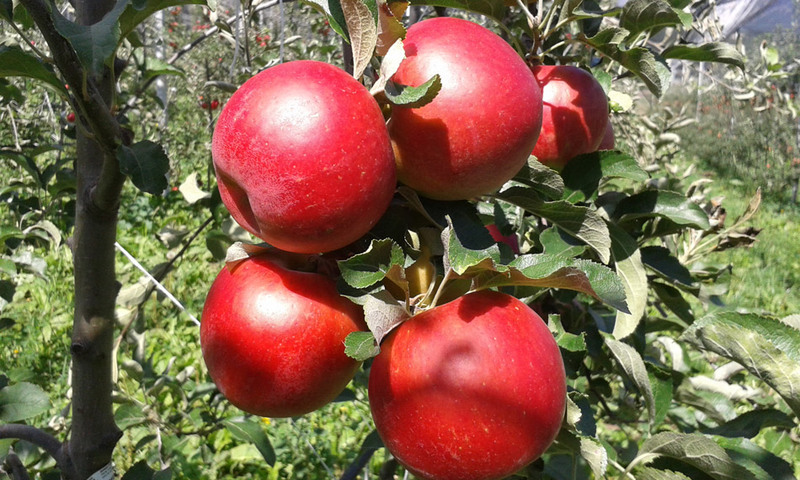 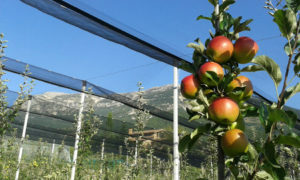 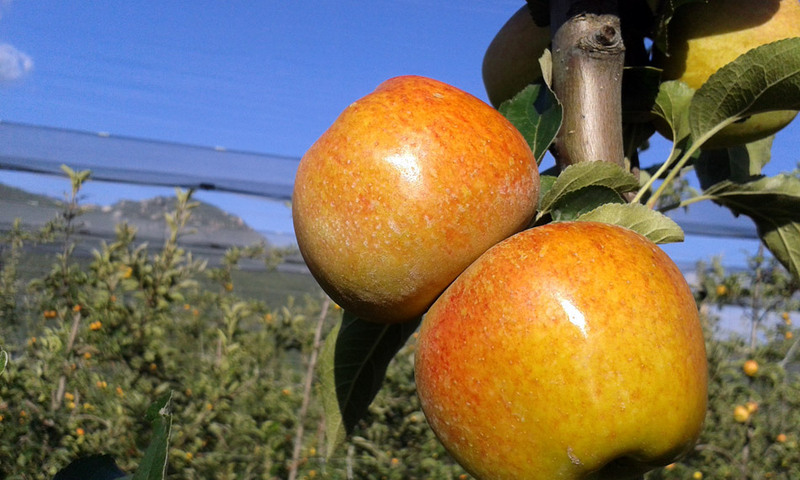 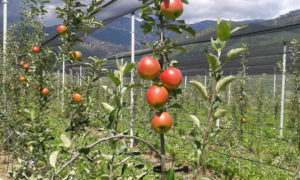 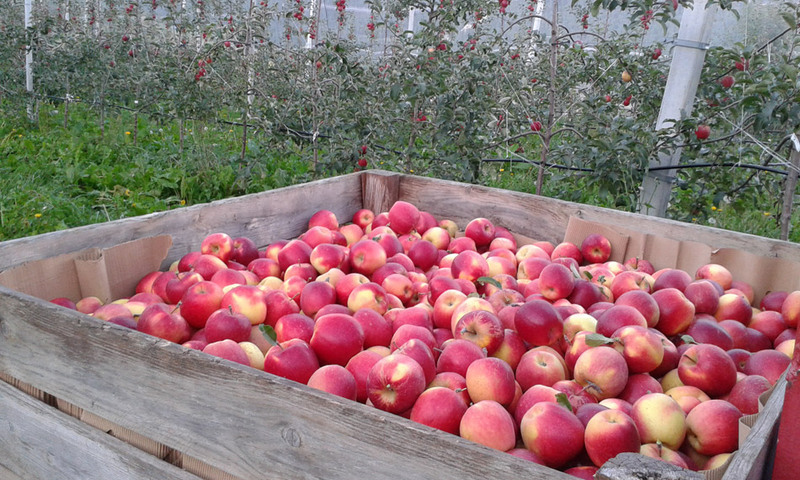 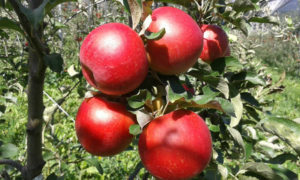 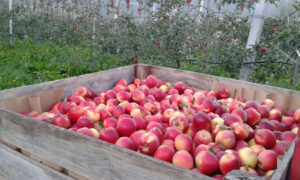 Apart from learning the different varieties of apples (we have 10), we can explain you about the excellent properties that the mountain gives to the apples. 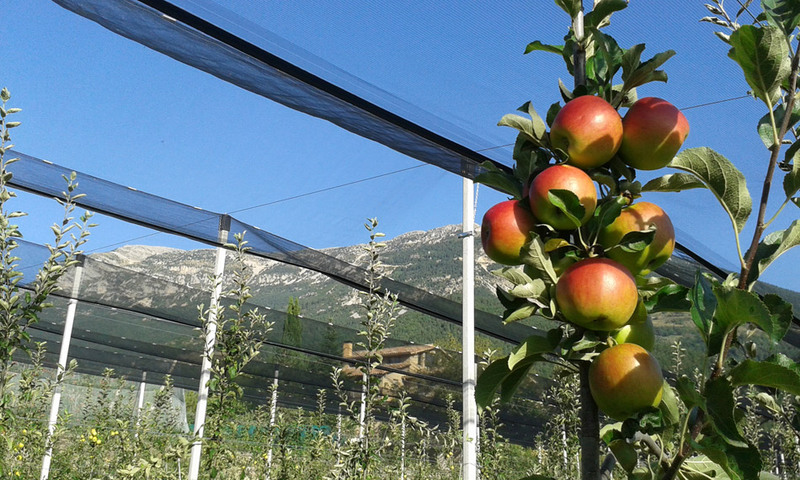 We are ecological, but not due to strategically or marketing reasons. We are ecological because we love the land, therefore, we respect it. 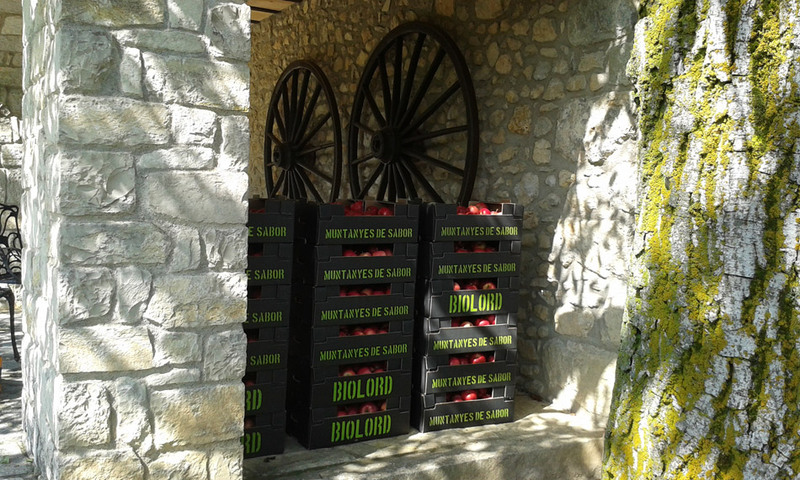 Since we started as founding partners in 2012, we have been part of Biolord cooperative. 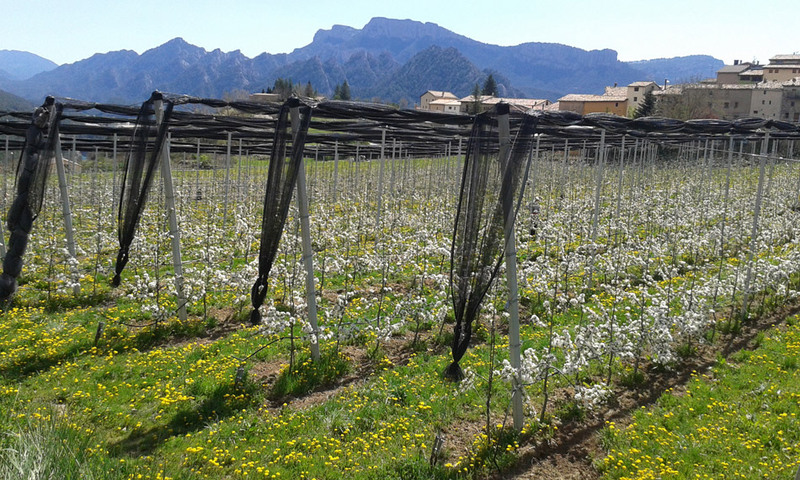 It is a project of territorial pedagogy that aims, not only the cultivation of the apple, but also aspires to participate actively in the development and knowledge of La Vall de Lord.